What: Monthly meetings are held to discuss the issues and operations pertaining to the Redwood Unit. Planning for events, backcountry news dispersal, reports from state meetings and more happen at the monthly meeting. When: Meetings are held on the first Wednesday of the month, unless otherwise noted in the newsletter. Meetings begin at 7:00pm sharp and usually end by 9:00pm. In addition to monthly meetings, occasionally the need will arise for a board meeting. Board meeting dates will be posted in the newsletter. 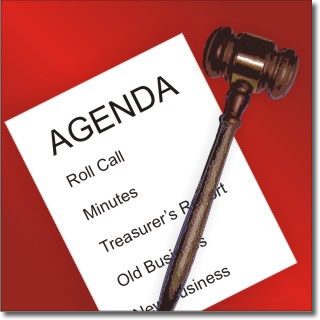 See the Newsletter for more information about upcoming monthly and board meetings!